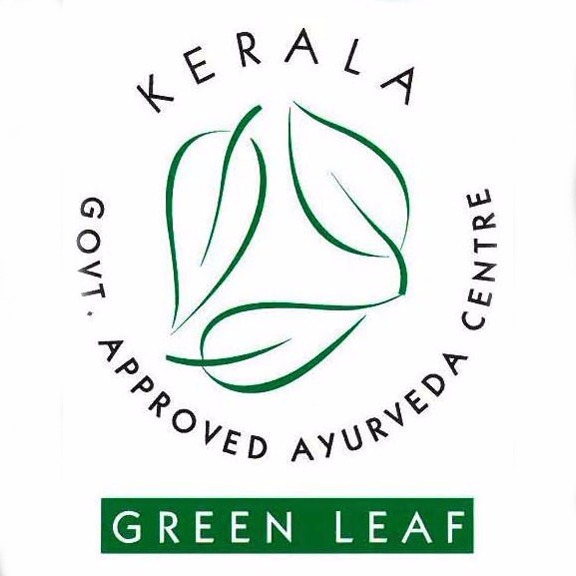 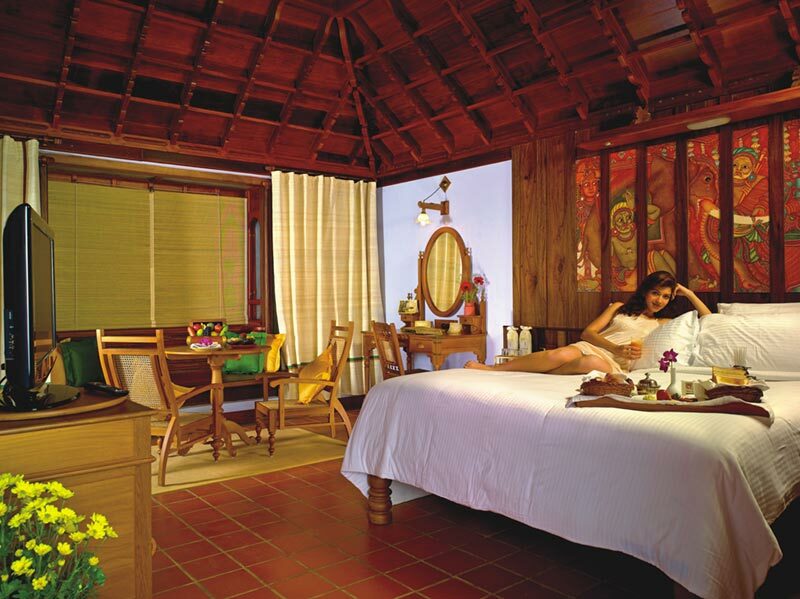 3 Days Ayurvedic Rejuvenation Treatment Package is offered by Kumarakom Lake Luxury Ayurveda Resort Kerala. 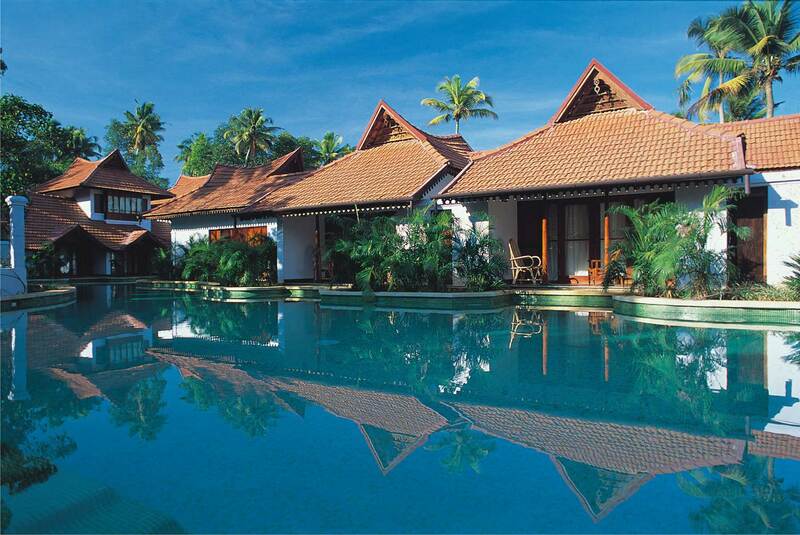 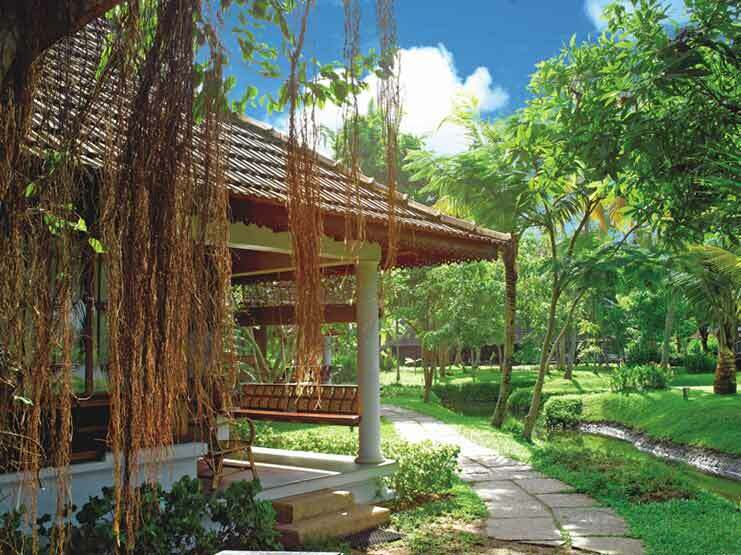 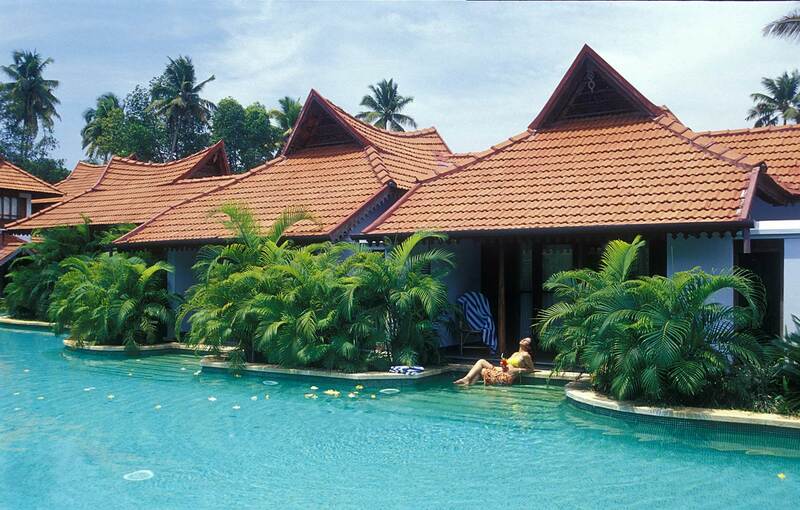 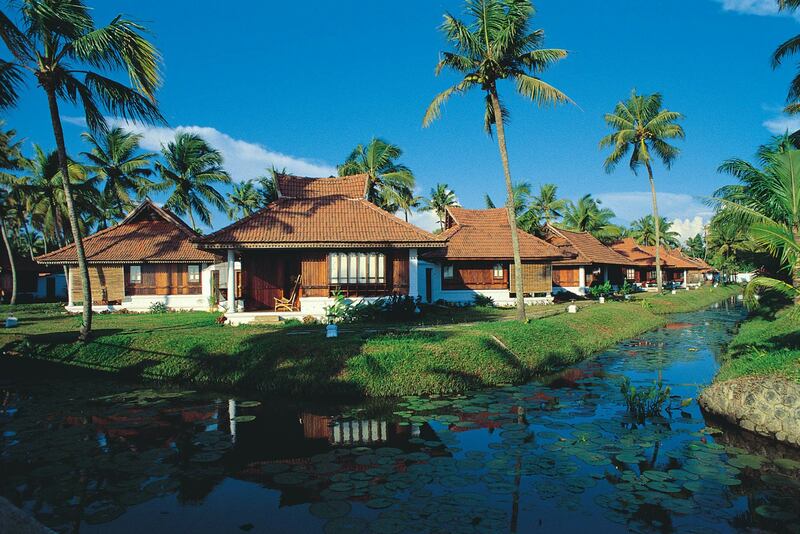 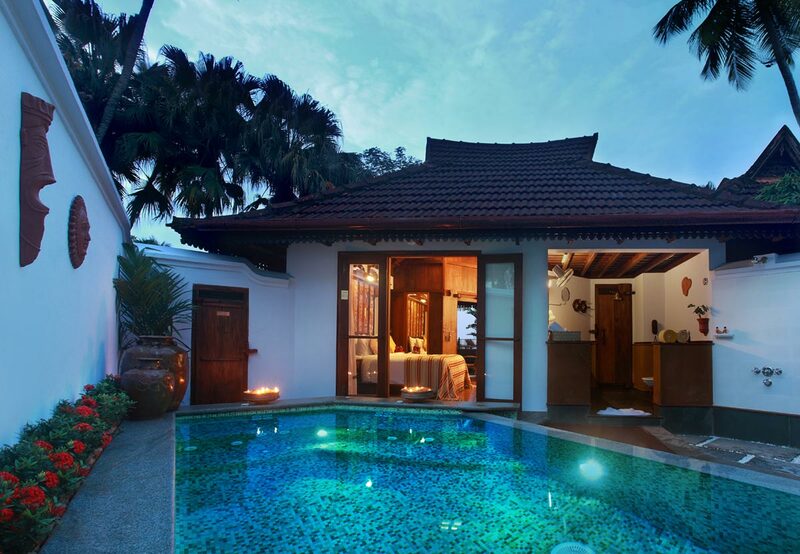 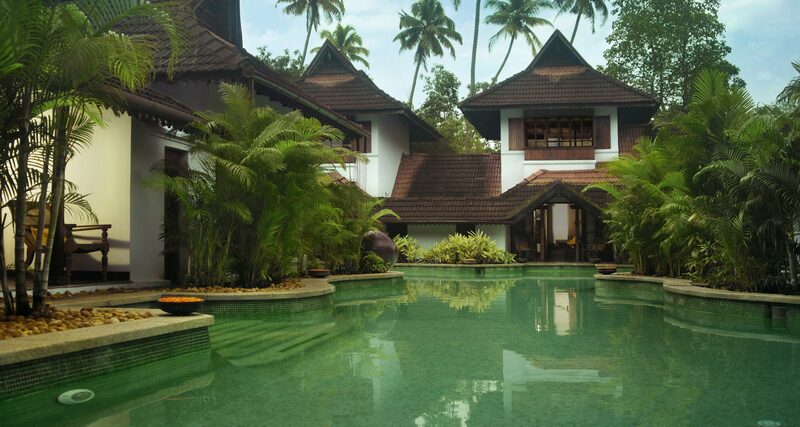 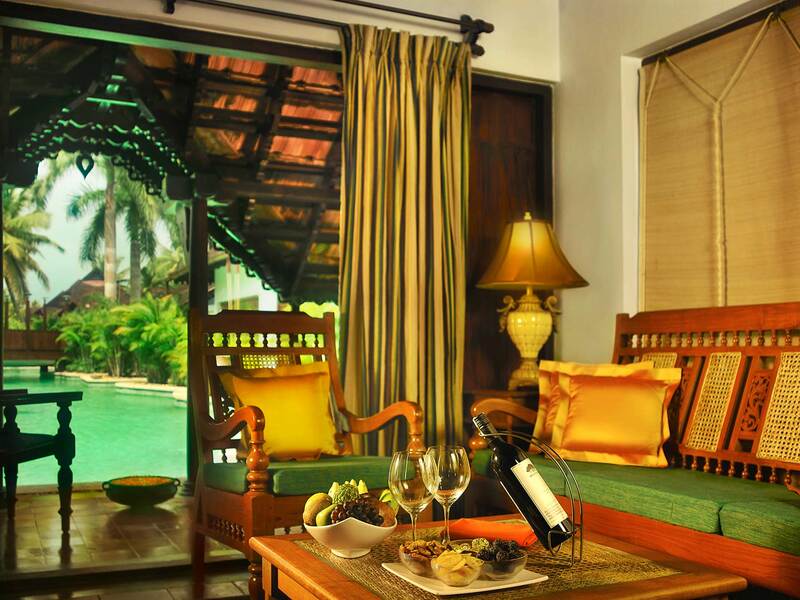 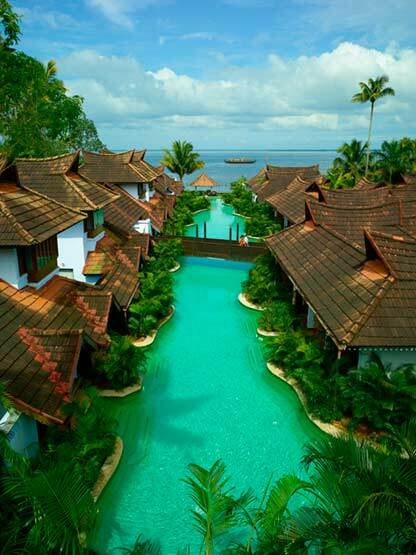 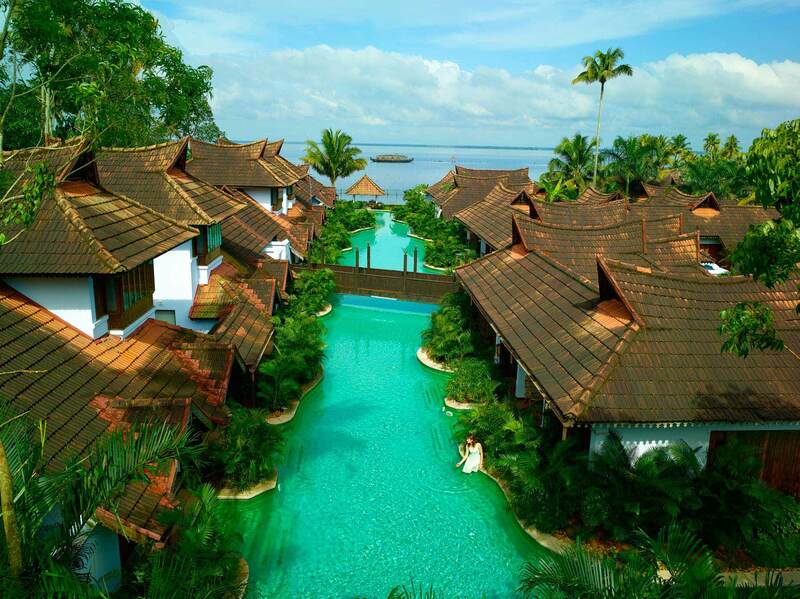 This Ayurvedic Luxury Resort is located on the serene and picturesque bank of Lake Vembanad in Kumarakom, Kerala. 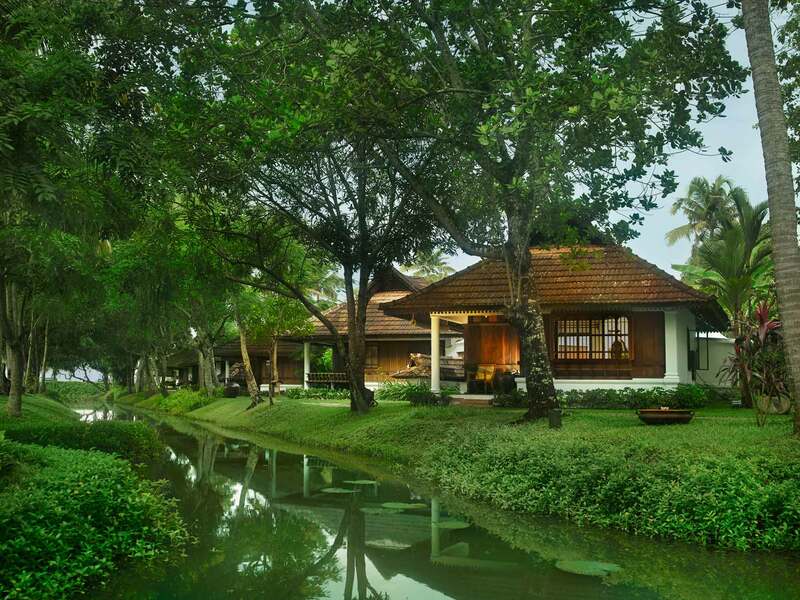 The Royal Highnesses, Prince Charles of Wales and Camilla Duchess of Cornwall, chose to spend the 65th birthday of Prince Charles at Kumarakom Lake Luxury Ayurveda Resort. 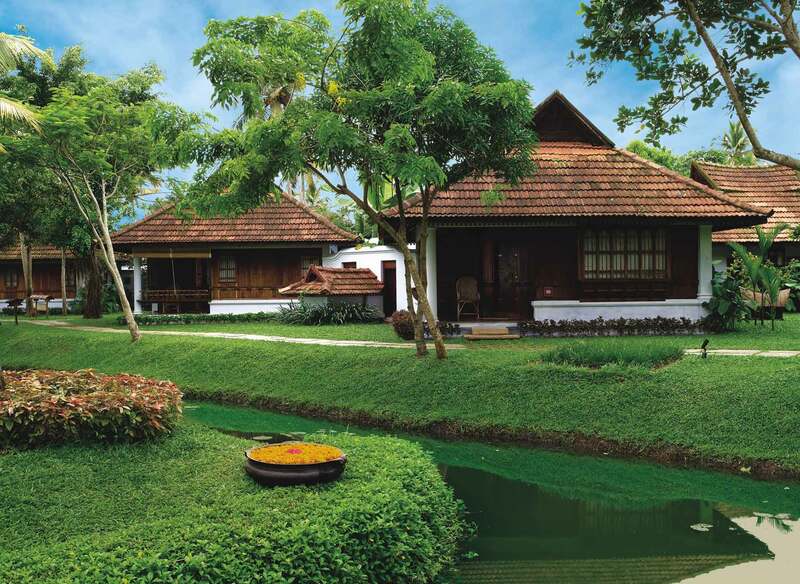 The Ayurmana (the place where all the treatments and spas are conducted) is 200 years old and had been home to Chathamangalathu Mana, a family of renowned Ayurvedic practitioners. 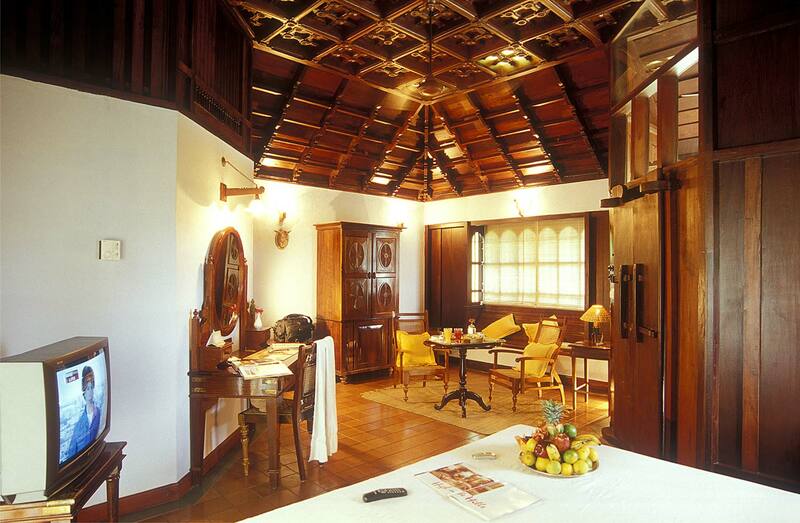 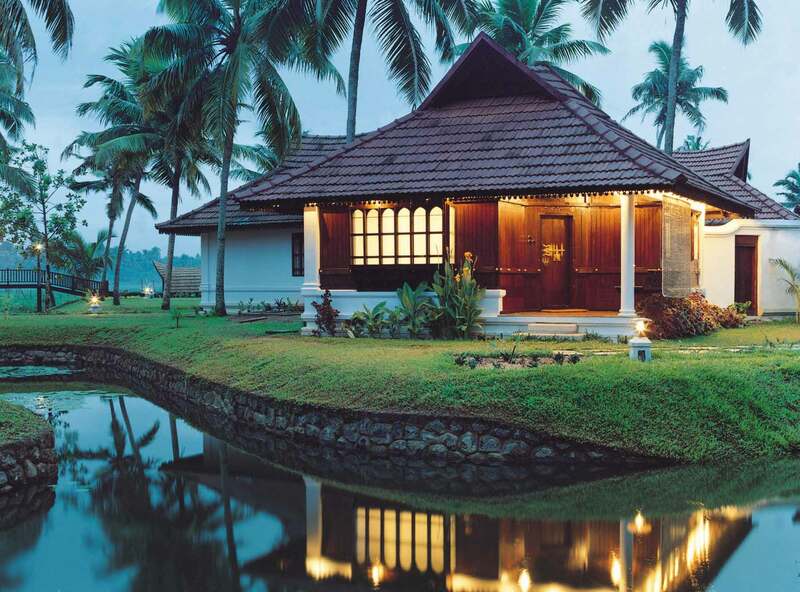 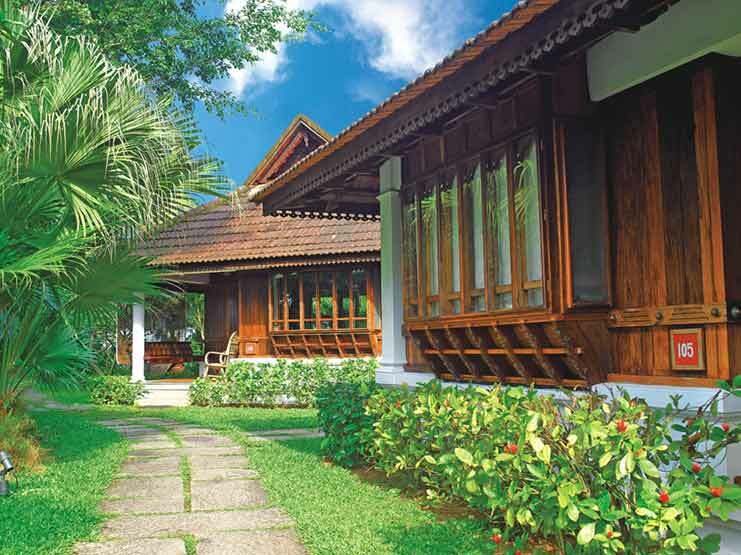 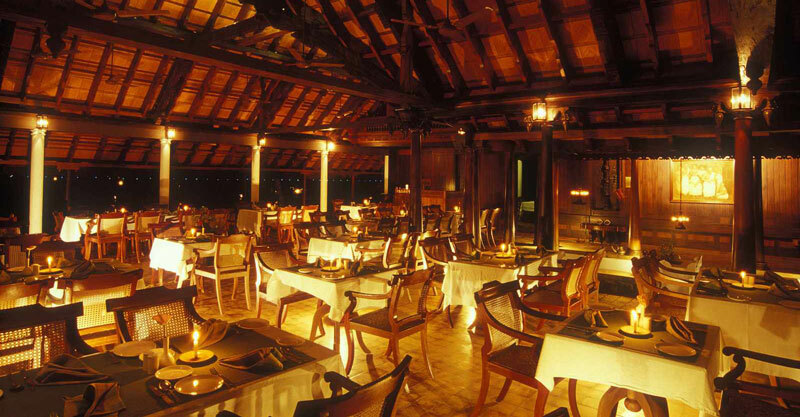 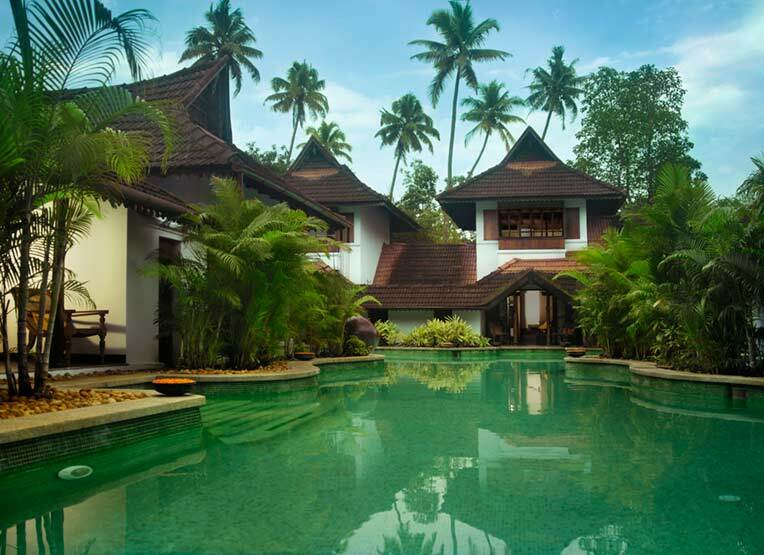 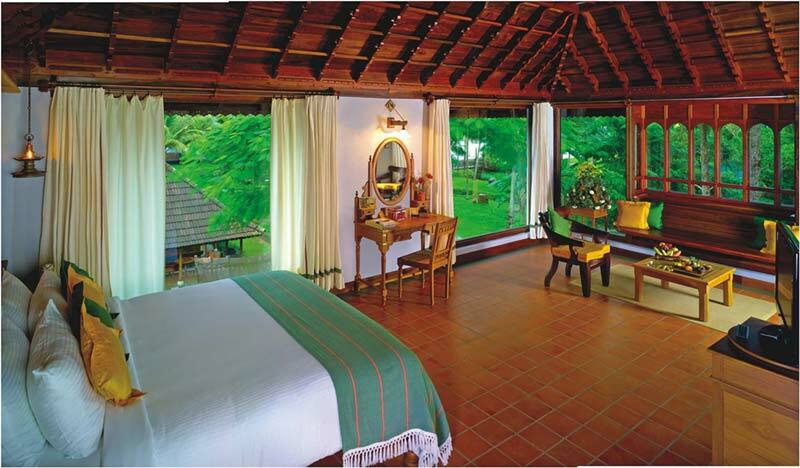 The exquisite 'Nalukettu' or four-sided mansion had been transported in its entirety from its original location to Kumarakom Lake Resort and had been recreated with careful detail and expertise. 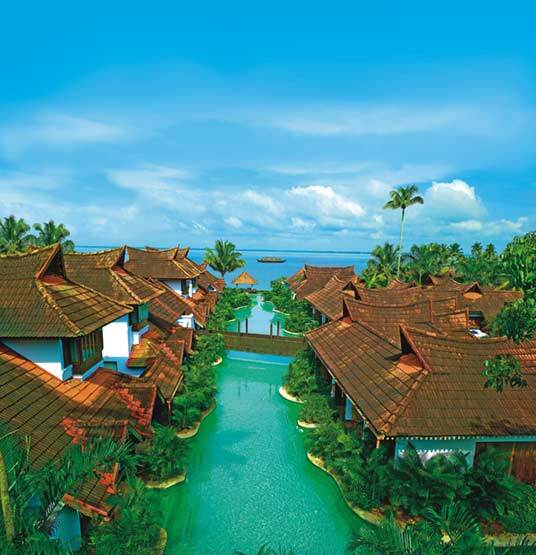 Every beam, every wall of the Ayurmana pulsates with the historic powers of the oldest of sciences. 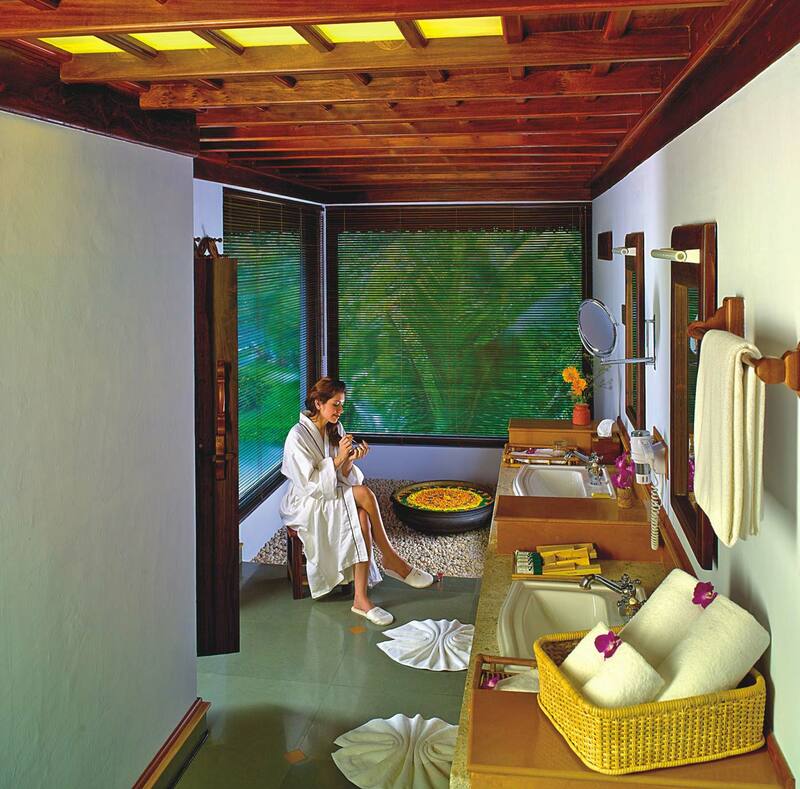 And this rich legacy lives on, as the Ayurmana stands with pride as the renowned Ayurveda spa which pays homage to its history by following the traditional practices.